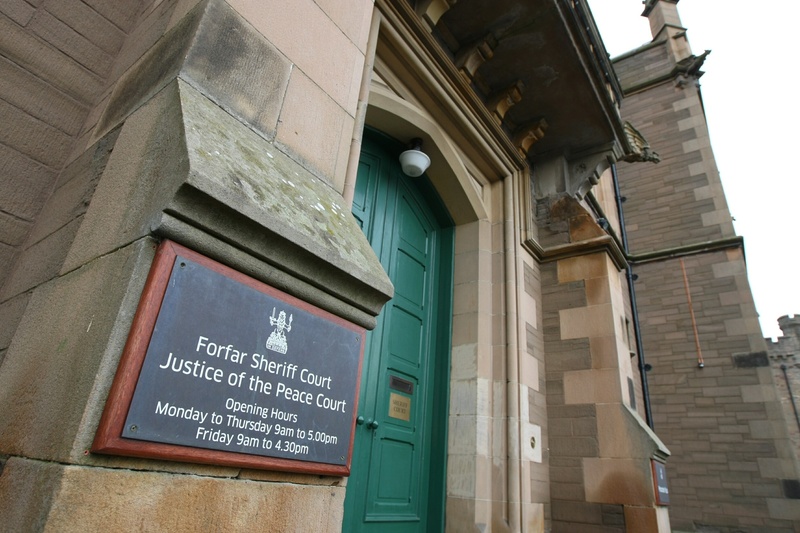 A pensioner who admitted falling asleep behind the wheel on a busy Angus road has had his guilty plea rejected by a sheriff so he can get legal representation. 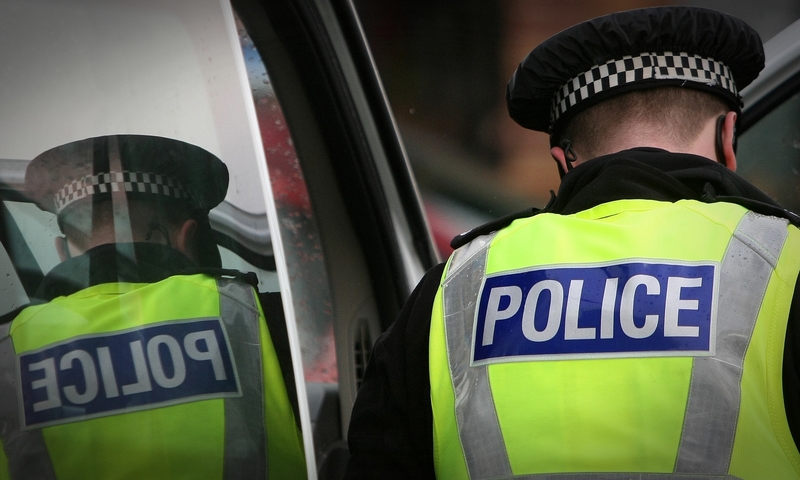 Police are investigating after two young girls were asked to get into a stranger's car in an Angus village. A popular Monifieth pub which closed its doors unexpectedly last week is set to re-open under new ownership. Police officers lined the streets of an Angus town on Friday afternoon in a moving farewell to one of their colleagues. A Mearns dad has hit out after Rangers FC fans destroyed his three-year-old son's sandcastle at a popular beauty spot.